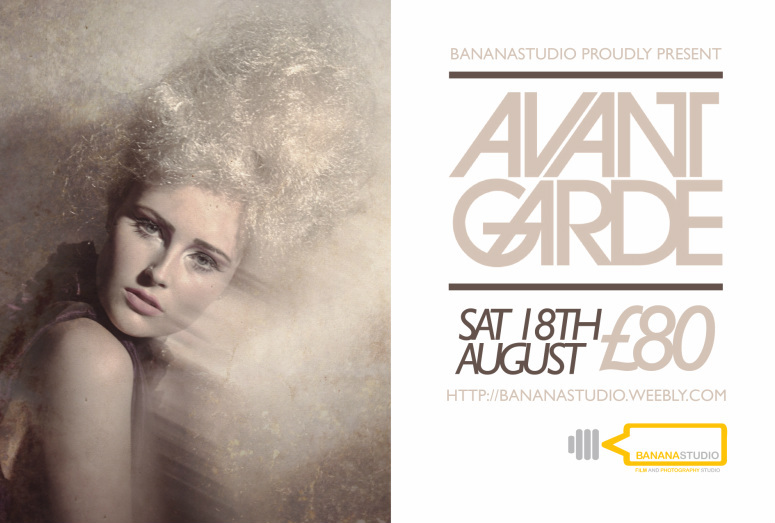 Avant Garde Hair Photography workshop will give you some stunning portfolio work and an insight into the world of session hairdressing photography. Our Hairdresser Michelle Selby is currently one of only 12 L'Oreal ID Artists in the UK and has a wealth of experience in Hairdressing Photography sessions. Our photographer, Eric Murphy ABIPP ASIFGP has featured in numerous national publications for his fashion and hairdressing photography. The day will be relaxed , but be prepared for some off the wall thinking and avant garde ideas to give competition style hair photography. We have stunning models booked for the day and all you need if you are a photographer is your imagination and your shooting kit. The price for the full day is only £80 per person and includes light lunch and refreshments.